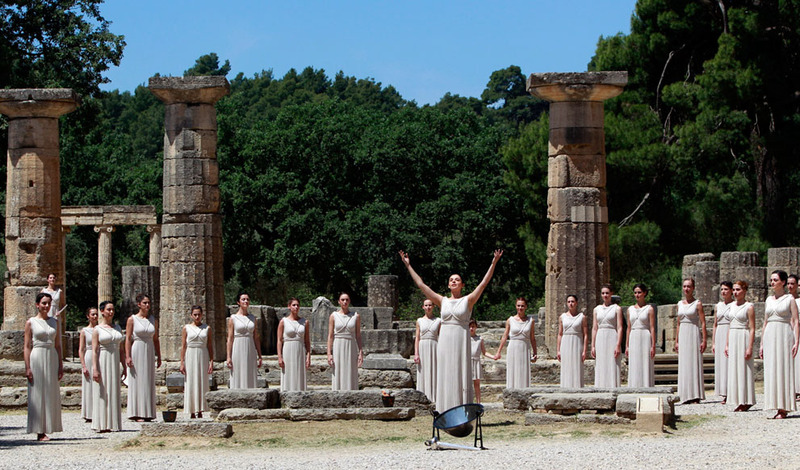 Olympia Marathon is offering a unique opportunity to experience the principles of Olympism and Marathon ideals, the beauty and the history of Greece. 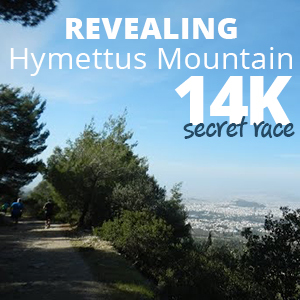 Runners will have the chance to run along the birthplace of the Olympic Games and Zeus' sacred place and follow the traces of history in the legendary path from Ancient Elis to Olympia, which run the athletes prior to their participation to the Olympic Games. 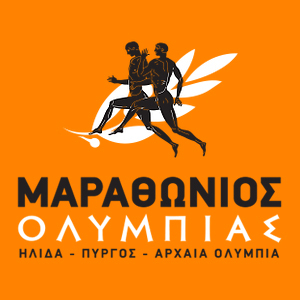 Welcome to the "Olympia Marathon" taking place at the "Valley of Gods", the most celebrated sanctuary of ancient Greece, and the birthplace of the most important athletic mega-event of all times; the Olympic Games. 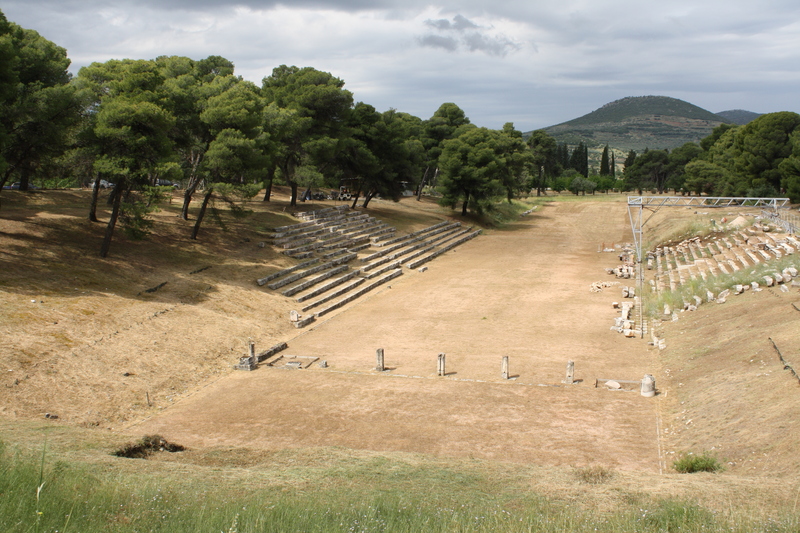 Because runners can enjoy living history through the priceless offerings of the area, walking though the impressive ruins of the area where athletes trained and run in the ancient stadium; just as the ancient Olympians did after their victory 3000 years ago. 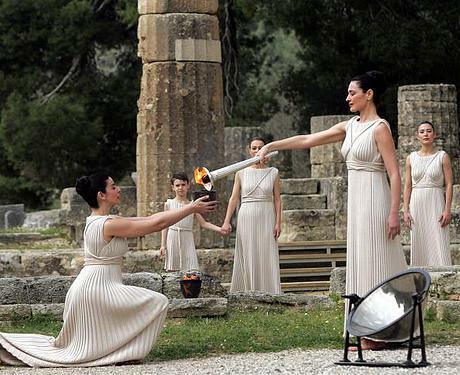 They can also visit the museum and get the chance to see some unbelievable sculptures such as the sculpted decoration of the temple of Zeus, one of the Seven Wonders of the Ancient World, the famous Hermis of Praxiteles and the statue of Nike of Paionios. We offer several options varying from short weekend breaks in Olympia including your entry to the race, to a full vacation plan in Olympia and the surrounding area! 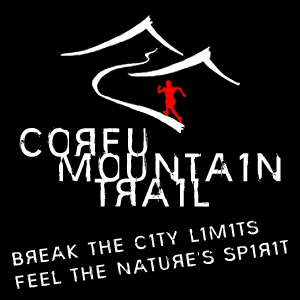 Registration is open until Wednesday, 18th of March 2015. Participation can be obtained via online registration. An Award Medal is awarded to each of the first three winners of the general classification of Men and Women Categories and age categories ( 5 year) . 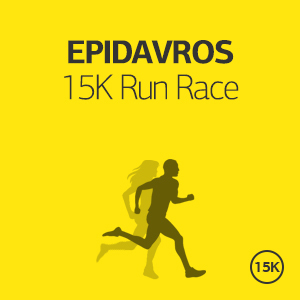 All participants who manage to finish the race will be given a commemorative medal. 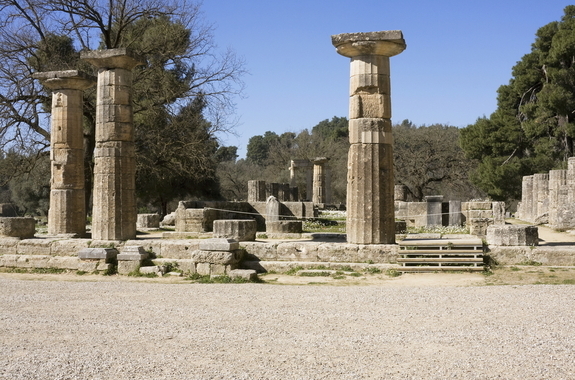 Olympia is the birthplace of the Olympic Games and Zeus' sacred place, located at the intersection of two rivers, the Alpheus and the Kladeos. 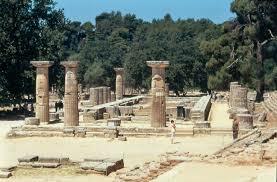 Olympia has cultivated ideals since ancient times and offered a mix of religious and athletic facilities. It was never just the games, but also the honour, the peace, the struggle and the body - all in one. 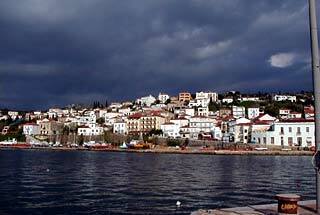 Olympia is one of the most well known tourist destinations in Greece, and one of the most powerful brand names worldwide. Olympia can also become the base for ventures to the border region. It is only 33km from Katakolo port and village, 30km from the Temple of Apollo Epikourios, 30km from the Temple of Aphrodite, 57km from Ancient Ilida, 60km from Chlemoutsi Castle and many others. 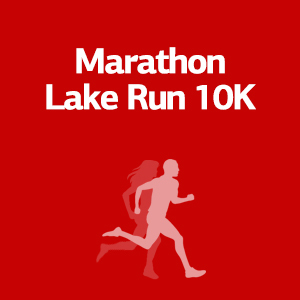 You can register to "Olympia Marathon" selecting "Simple Running Offer". Suggestions and travel packages including accommodation, transportation and many other services are coming soon.